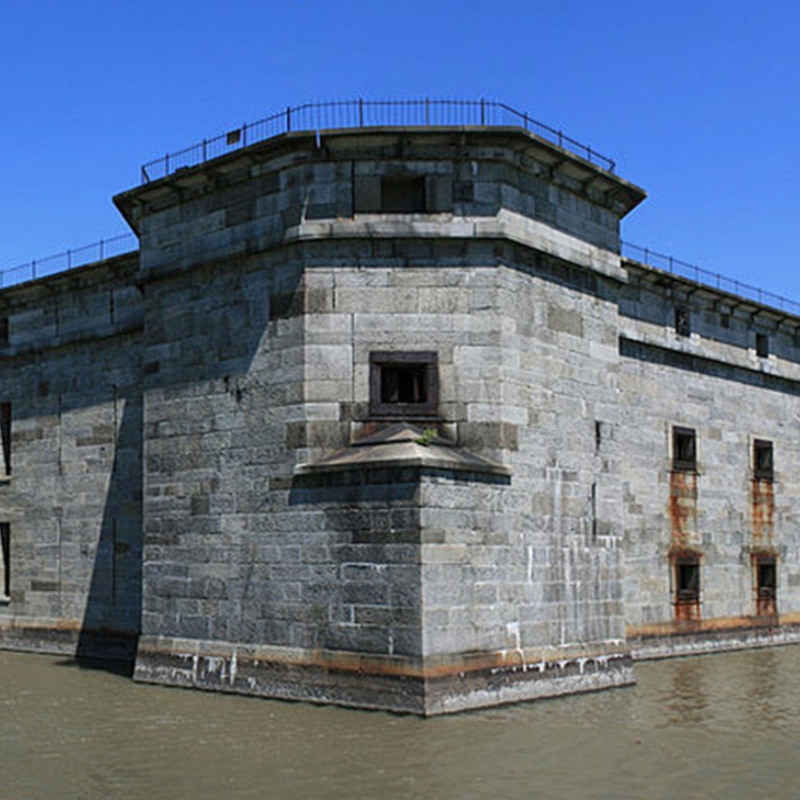 AP Construction, Inc. was contracted by NAVFAC Mid Atlantic to repair the shoreline at Floyd Bennett Field. 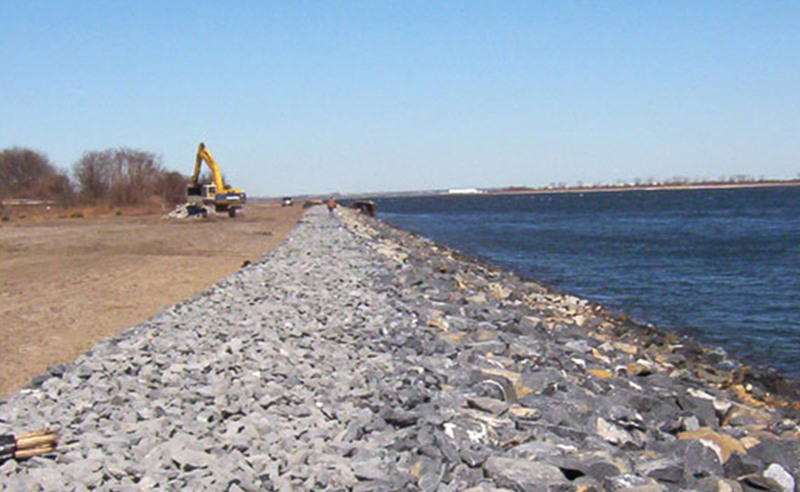 This bulkhead and shoreline stabilization project is located along the Jamaica Bay shoreline in Brooklyn, NY. 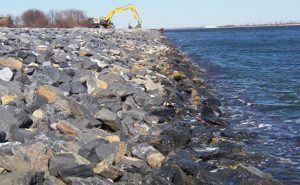 The purpose of the project was to prevent future erosion of the bank by installing a new stone embankment. 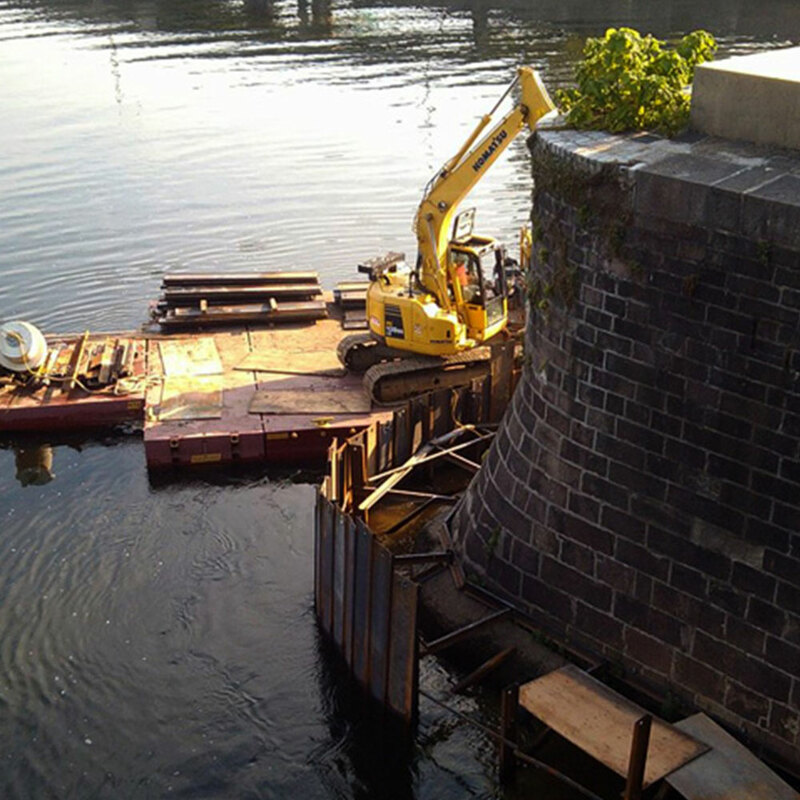 The work incorporated the demolition and removal of the existing deteriorated steel sheet pile bulkhead and grading of the slope. 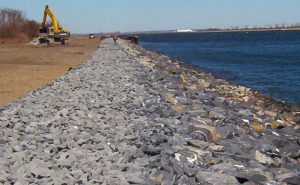 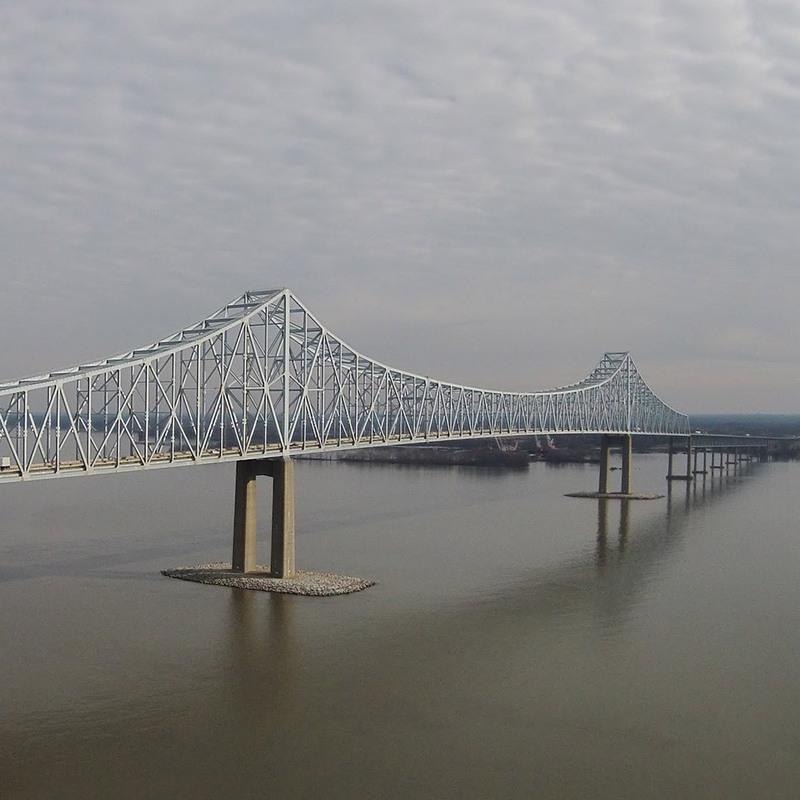 After the removal and grading efforts were finished, AP constructed a 1,400 ft stone revetment in place of the old, partially collapsed steel sheet pile bulkhead.